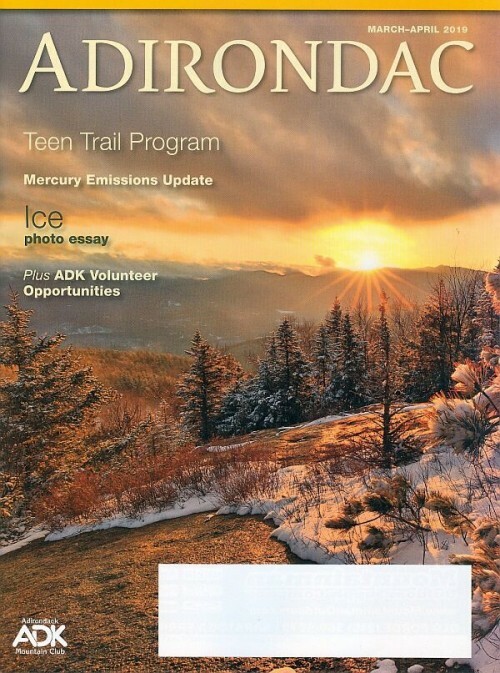 The Adirondack Mountain Club is pleased to announce the new 14th edition topographic map, Trails of the Adirondack High Peaks. 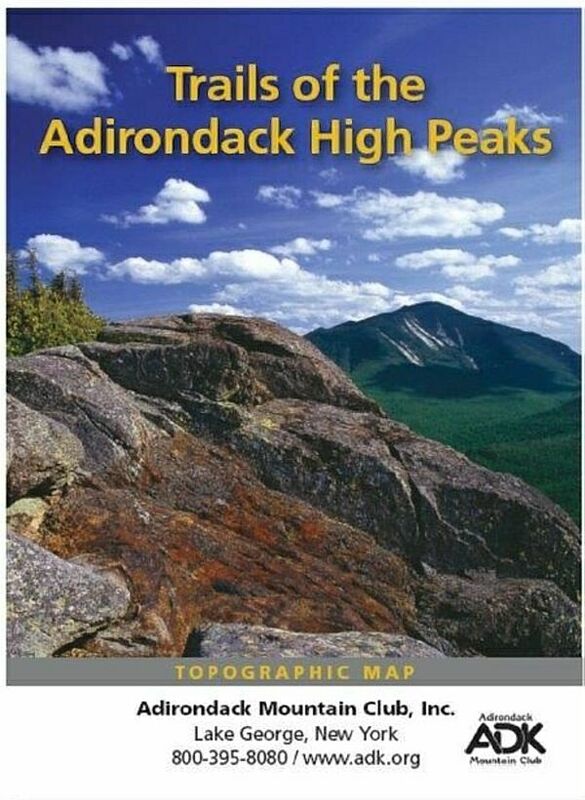 This map, which corresponds with ADKs High Peaks Trails guidebook, now features expanded coverage of all High Peaks on one folded, pocket-sized sheet. 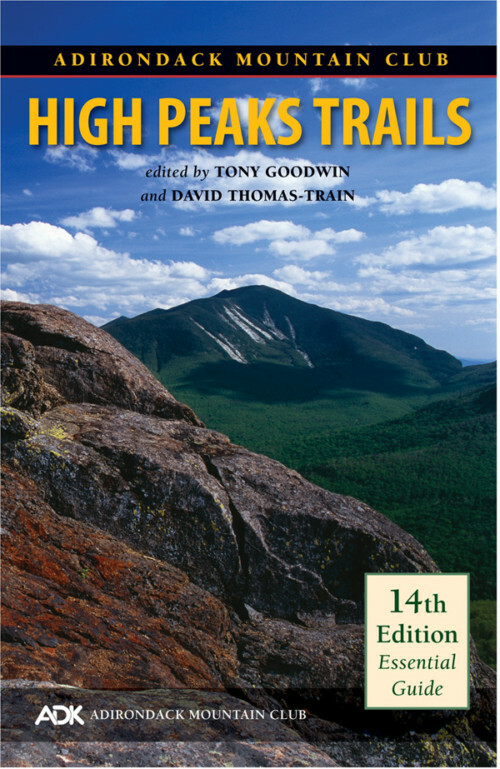 Included in this new edition are all trail revisions and updates, campsite locations, and unmarked paths. 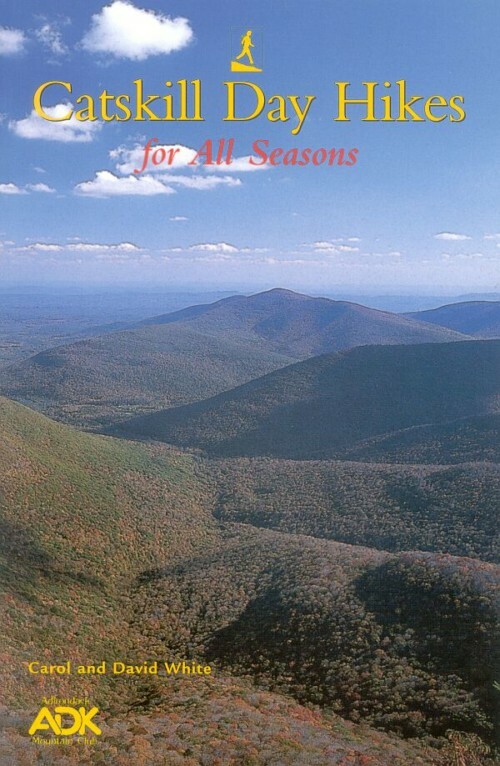 4 1/4′ x 6′ folded size. Waterproof, durable and tear resistant.